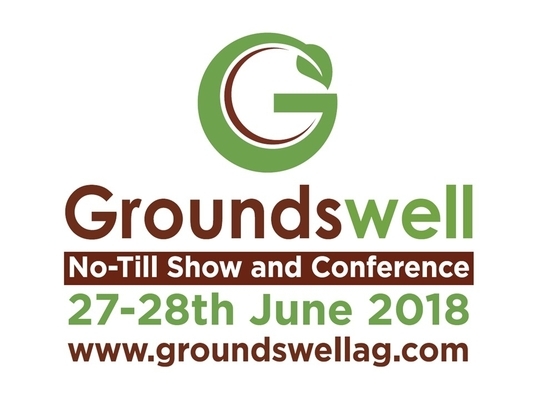 Groundswell, the first UK show and conference wholly focused on no-till techniques, soil regeneration and the value of livestock in arable and mixed farming situations is back for its third year. Groundswell is a show designed ‘by farmers, for farmers’ who seek to change the paradigm of agriculture from extractive to regenerative. It takes place at Lannock Manor Farm, Hertfordshire, featuring speakers, workshops and seminars; exhibitions from a wide range of innovative farming companies and field scale direct drill demonstrations. Joel Williams, an independent soil advocate who unravels the links between healthy soils and plant health. Gary Markham, Land Family Business Accountants will report results from the first ever European No-Till Benchmarking Group comparing the profitability of no-till vs conventional farming. 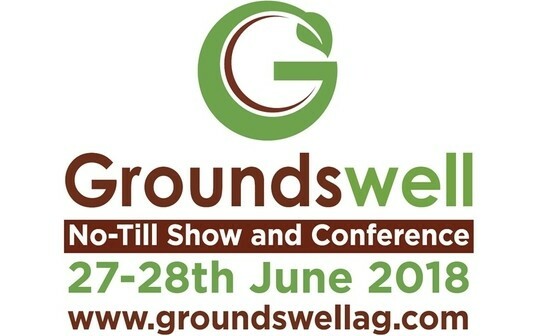 Groundswell is relevant for anyone in the farming or environmental sectors interested in the role that the soil plays in improving the environment, be it carbon sequestration, water catchment, ecosystems or human nutrition and food quality. “Groundswell is unique in the fact that you can spend a day learning the principles of Conservation Agriculture whilst also engaging with the organisations who can help make it a reality.” Says Paul Cherry, Host Farmer. Alongside the drill manufacturers there are 60+ Exhibiting organisations representing their services and products aimed towards farmers with an interest in Conservation Agriculture.